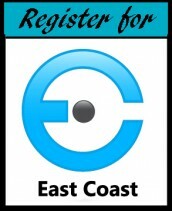 What exactly is EventCamp East Coast? What is a peer conference? Why are there no session titles? These are just a few of the questions I get from event professionals who’ve heard about EventCamp East Coast and look at our website. So let me address as direct as I can, without any marketing gibberish, each question. Anyone in the event industry who is passionate about making events better for their attendees, sponsors and themselves. 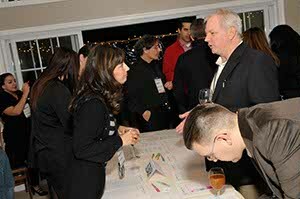 We focus on business and educational events, conferences and trade shows. Both suppliers and planners are welcome. 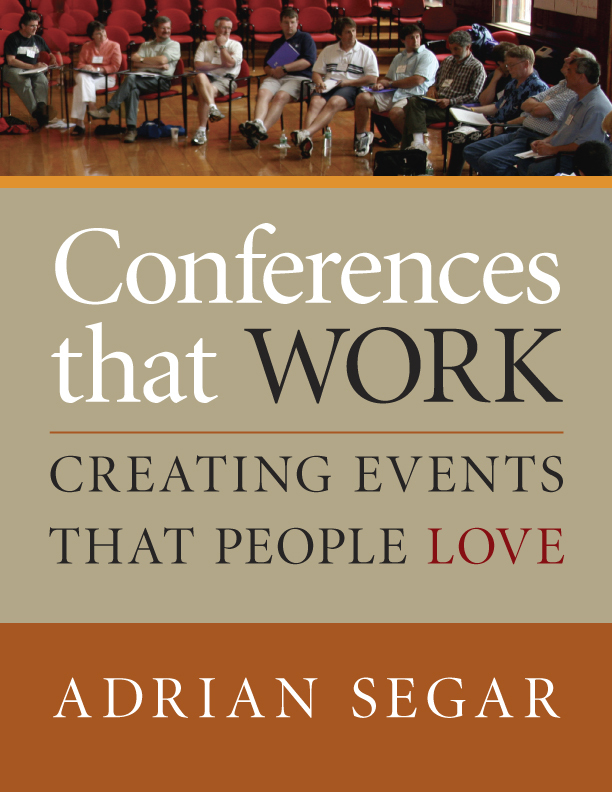 A peer conference is a conference where the attendees decide what sessions will take place over the weekend. We don’t decide what we think you want to learn about, you do. But it’s not a free-for-all. The process is very formatted…it’s just the results that are up to you. We tabulate all suggestions looking for what is a popular topic and do we have the expertise in the room to discuss it? Not only do you choose the topics but you, the attendees, create the session as well. You will have a facilitator in each session to help guide the process, stay on track and ensure that everyone in the room has a voice. Some sessions are how-to’s, some are in-depth think-tanks tackling big problems and some are soft-skill problem solving. But you and your fellow attendees decide. I got to meet new people, build even better relationships with people I knew already. Got to hear different opinions and new perspectives on things. It gave us time to form relationships or start to form them…not just acquaintances. I’m glad it was not just opened to specifically meeting planners. We really needed that outside and inside perspective. Especially in the Design session. We believe we have enough expertise in the room to tackle just about anything that comes up. When you spend an hour listing to a speaker present on a subject you walk away with just one view-point. But when you spend an hour have a conversation with your peers you have the view-points of many. You are apt to retain the information longer by being involved in the conversation. We also believe there is a great deal of satisfaction that comes from being able to help others with their tough questions. The flow of ideas and strategies was non-stop, and I really appreciated the underlying tone: that meetings as a whole can do better and achieve more if we change some of the assumptions the industry brings onsite. That’s a tougher question to answer. After all, some of our best ideas come from those who are new to the industry and have not yet been told, “you can’t do that!” However, sessions do tend to be more discussion formatted than how-to’s. If you have a list of 5-10 basic skills you need to learn, this is not the right conference because you cannot be guaranteed they will be a topic of discussion during the sessions. Participant driven, f2f, put down your technology, it’s just us in the room, and let’s live in the present worked for me. A peer conference is not right for everyone. It is not the best experience for people who like to get lost in a crowd or sit in the back of the classroom unnoticed. If you are the kind of person that loves to help others with their problems and give advice, you’ll feel at home here. If you are the type of person that seeks out others for advice and help with issues you are stuck with, you will feel at home here. If you don’t like to socialize with other conference attendees and you’d prefer to be in your room checking e-mail during community dinners, this is probably not the right conference for you. If you are a bit of a control freak who thinks everything should have a structure and everything should happen according to schedule with a specific set of rules…you just might be pleasantly surprised. I know I was! What you need to bring with you to EventCamp East Coast is an open mind. If you have that I think you are going to really enjoy your weekend with us.